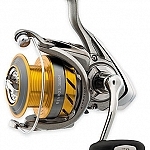 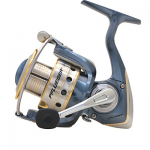 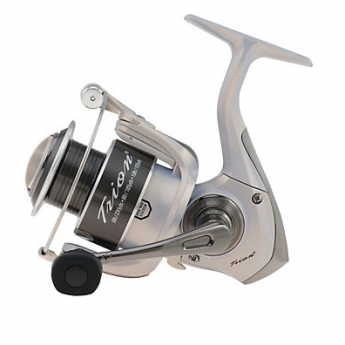 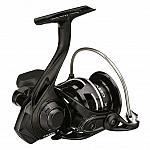 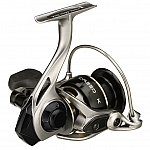 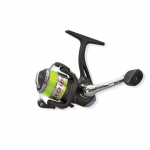 The Pflueger Trion spinning reels & combos are the workhouse of the Pflueger product line-up. 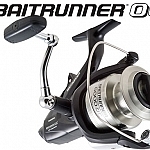 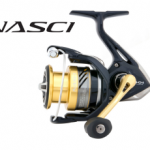 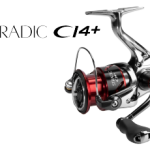 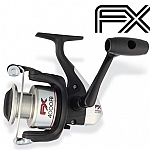 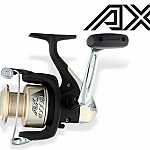 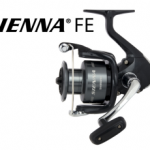 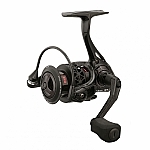 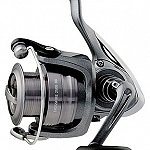 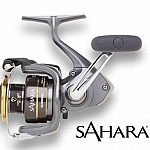 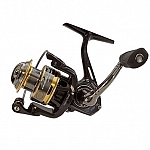 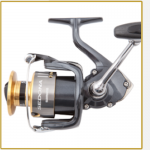 Performance & quality only seen in reels twice its price. 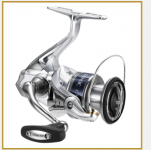 The Trion is truly ‘The Smart Choice’.